Being Frugal and Making It Work: $1 + Free Shipping! Vibe 9 LED Head Lamp With Adjustable Head Strap! $1 + Free Shipping! 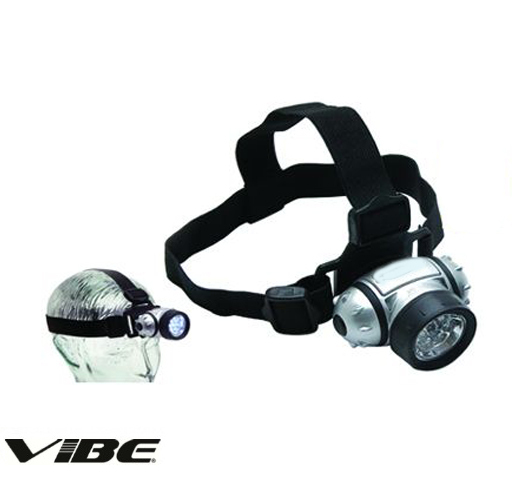 Vibe 9 LED Head Lamp With Adjustable Head Strap! 1SaleADay now has a flash sale every 30 minutes! Right now you can get a great LED Headlamp for ONLY $1 and that includes FREE SHIPPING! We have several of these headlamps and we LOVE them! My husband uses them at work, my dad uses them when he's restoring old cars and my kids LOVE to use them outside and while camping once it's dark! For only $1 they make a great gift and Christmas is just around the corner!